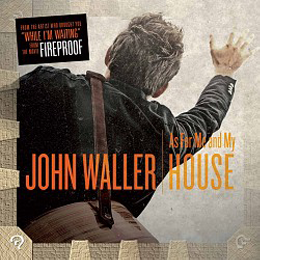 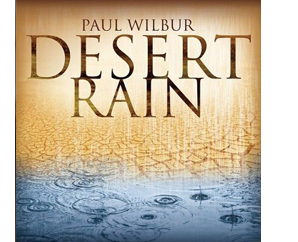 This powerful release features “Paul Wilbur Live” at his very best. 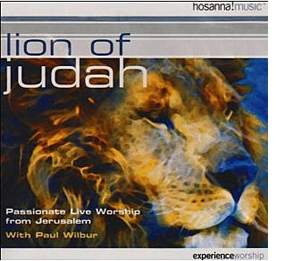 Recorded live in Jacksonville, Florida. 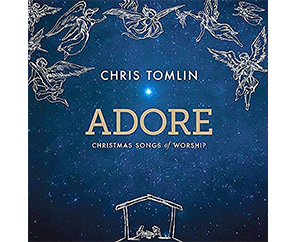 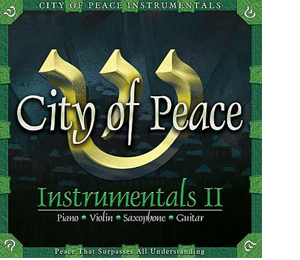 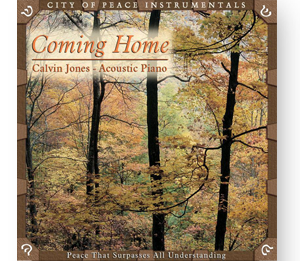 This instrumental album includes melodies such as God Rest Ye Merry Gentlemen, We Three Kings, O Little Town of Bethlehem, The Holly and The Ivy, and Silent Night. 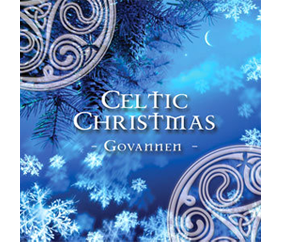 Melodies of Wexford Carol, Breton Carol and Three Ships represent the lively Irish tradition. 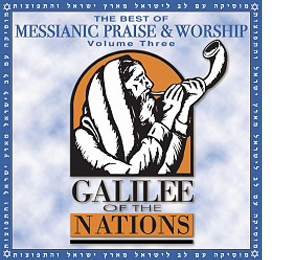 These 14 powerful Messianic tracks will connect the listener to the Jewish roots of their faith, feeling God’s heart for Israel and the nations. 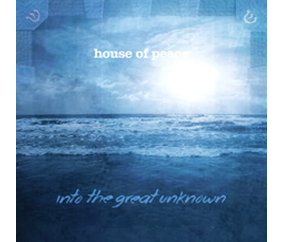 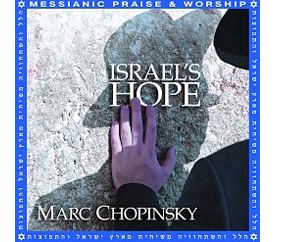 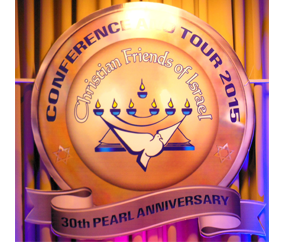 Purchasing CDs such as Israel’s Hope helps the believers’ community in Israel. 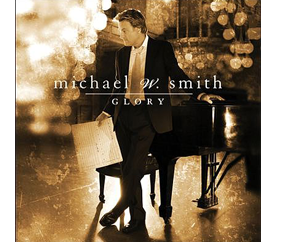 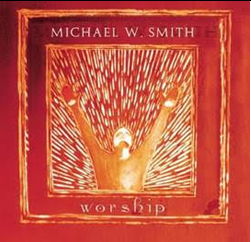 This CD was released in February this year, Michael worked with new songwriting talents, resulting in thirteen epic and original songs of wonder and healing. 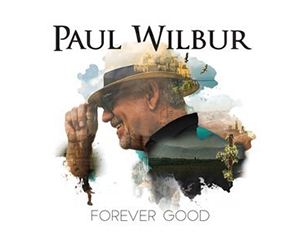 The songs include titles such as Something in My Heart, Footsteps, Love Always Wins, Revolution and Forgive. 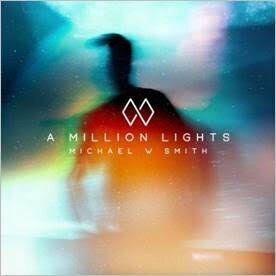 The lyrics are upbeat and Michael’s voice is even better than when he started out years ago.A Million Lights is a welcome CD for friends of contemporary Christian music. 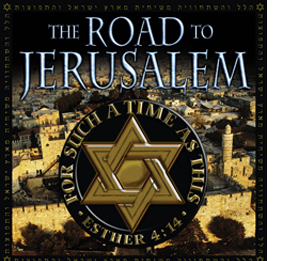 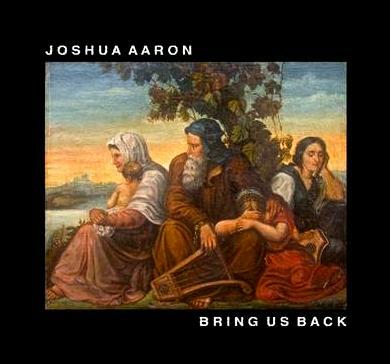 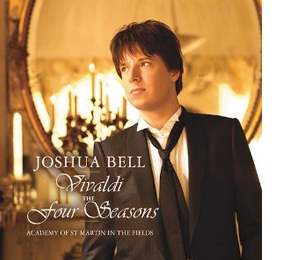 Joshua Aaron’s CD with songs of Blessed Be Our God, Adonai, Psalm 121, HalleluYah and others bring to mind the Babylonian Exile and later return to Jerusalem. 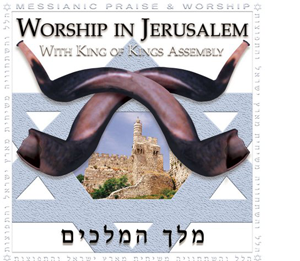 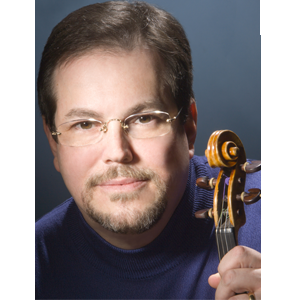 Music for this CD was recorded in the May 28, 2018 concert in Jerusalem. 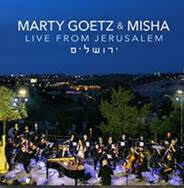 The evening included songs from both, Marty and his daughter Misha, accompanied by a 26-member orchestra directed by David Loden. 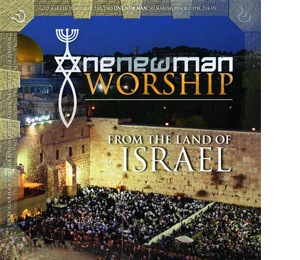 All the musicians are citizens of Israel. 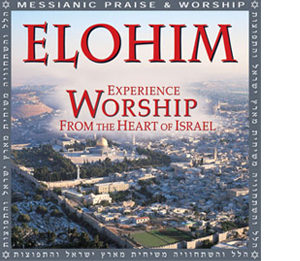 The CD has 12 English and Hebrew songs. 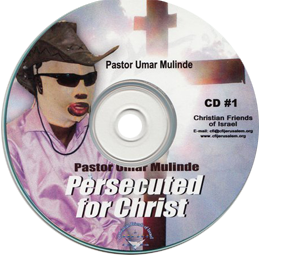 Bless your family and friends with this anointed CD. 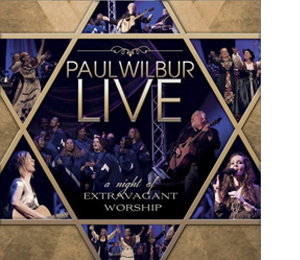 Paul Wilbur’s worship album 2018 Recorded live in Jerusalem in September 2018, the CD features brand new songs and his hit song, Days of Elijah. 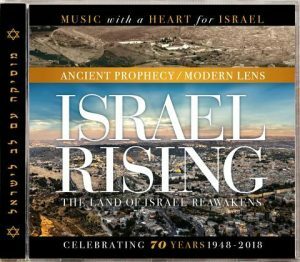 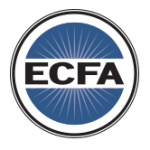 Included are several Israeli and American instrumentalists, as well as worship and voices of Shae Wilbur, Sarah Liberman, Joshua Aaron, Jamie Hilsden, Becka Shaw and an Israeli choir of millennial Jewish, Arab and Christian believers. 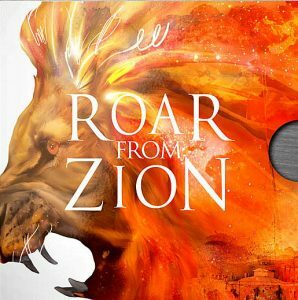 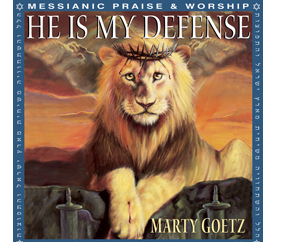 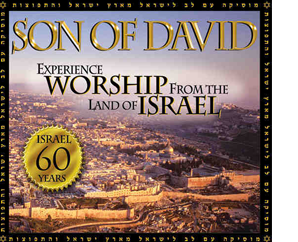 This CD of 14 songs lists titles such as Song of Victory, The King is Coming, Forever Amen, You are Holy, O We Praise the Name, Gadol Adonai and Roar from Zion. 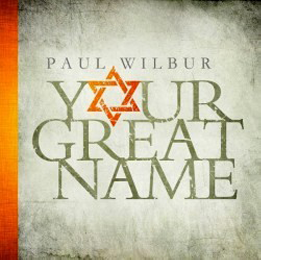 Order today to be blessed and uplifted! 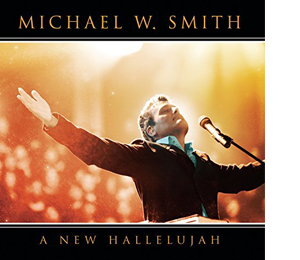 Released in February 2018.